We're still REELING from ZaZu Fishing & Fun! featuring Jack Ingram! Though mother nature gave us some push back throughout the day, we were thrilled to host our fishing teams in Copano Bay and have an incredible dinner provided by the Corpus Christi Mustangs. Our Camp Store was open all night for our guests who wanted to layer on more camp swag. 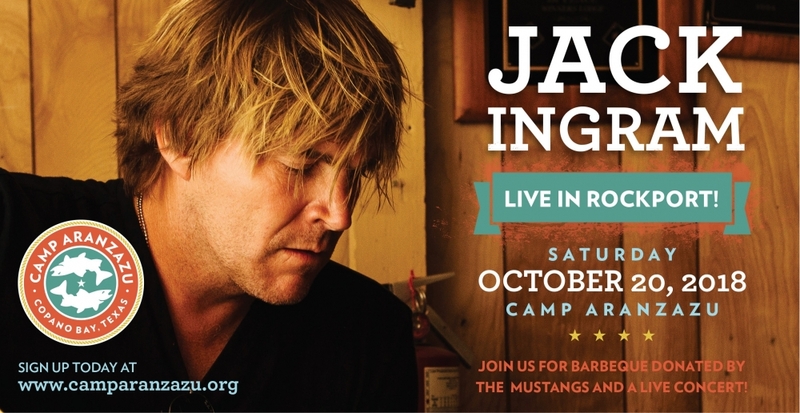 Jack Ingram's performance was an exciting way to bring ZaZu to a close. 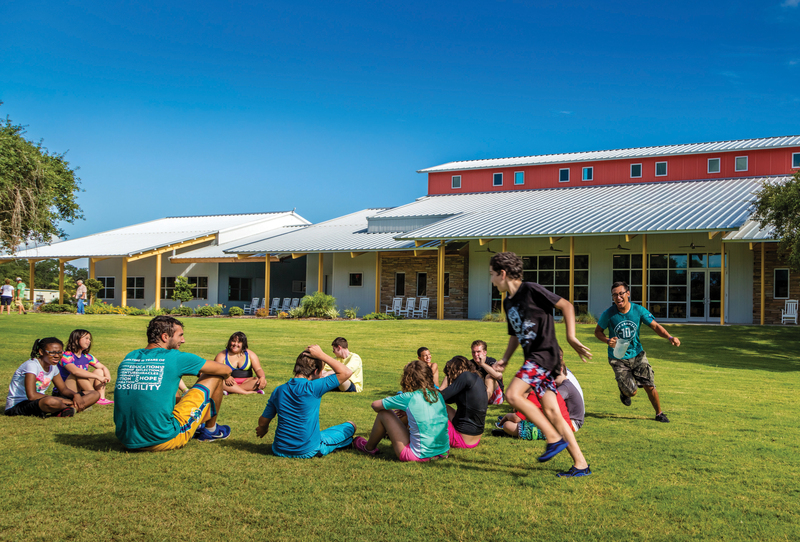 We raised $160,000 which nets $128,000 to underwrite a week at camp for 170 children and adults with special needs and chronic illnesses. We are so grateful for all the support and look forward to CATCHING you at our next ZaZu!